So, this book haul was supposed to go up last night, but as usual I fail to meet deadlines. 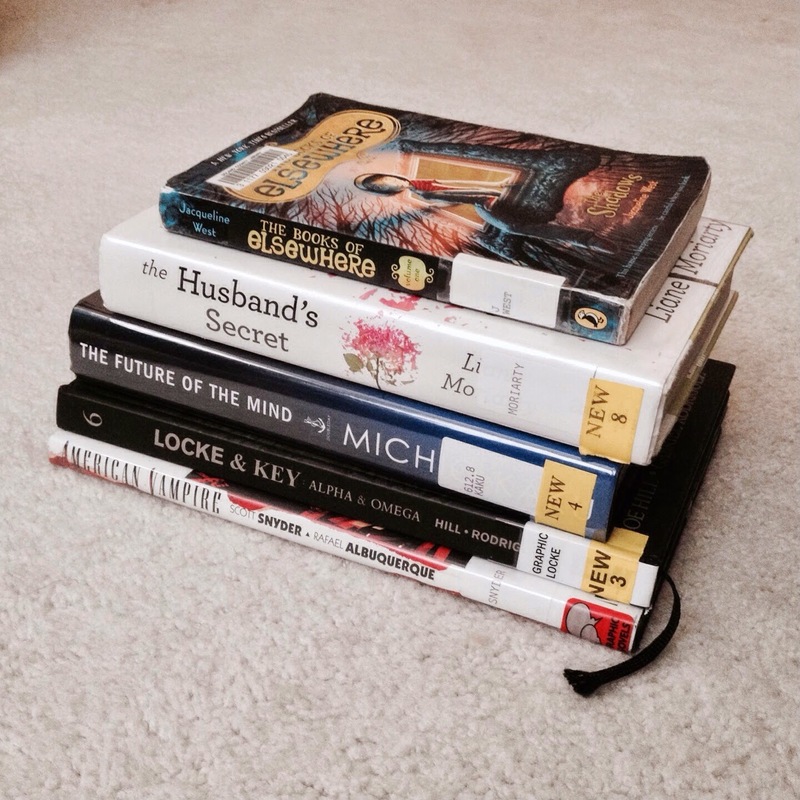 But moving on, today I have a mini library book haul. I'm rather happy that today's haul is smaller than usual. Picking up my usual amount from the library can be rather overwhelming. 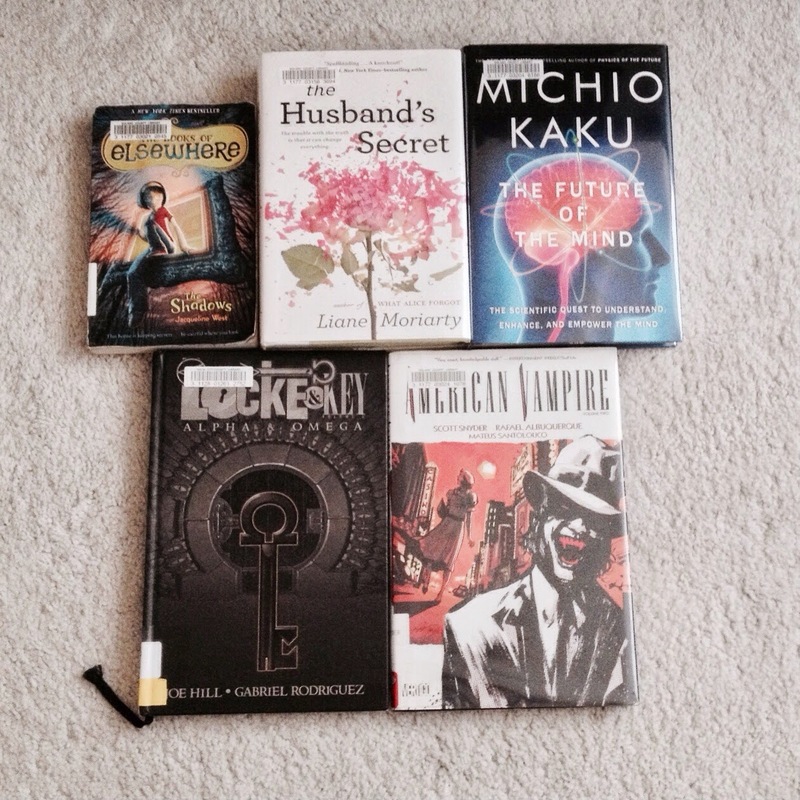 Today I just have a couple comics, a children's book, an adult contemporary fiction and a non-fiction. And lucky for those of you reading this, I'm feeling a little less chatty today than usual, so I'll wrap up the intro and get right into the haul. The first book I have is The Shadows by Jacqueline West. 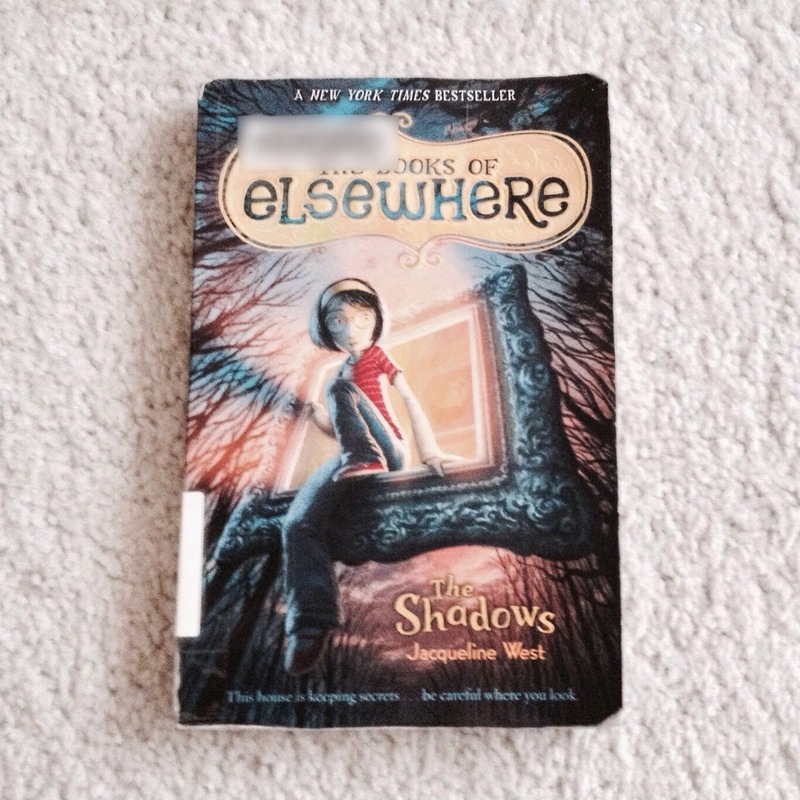 This book is the first in a children's series about fantasy and magic. I have a real love for, not only late elementary/middle grade books but, books for that age group that specifically deal with fantasy and magical realism. Definitely makes me nostalgic for my childhood. Funnily enough, I found out about this book from my boyfriend's little brother. 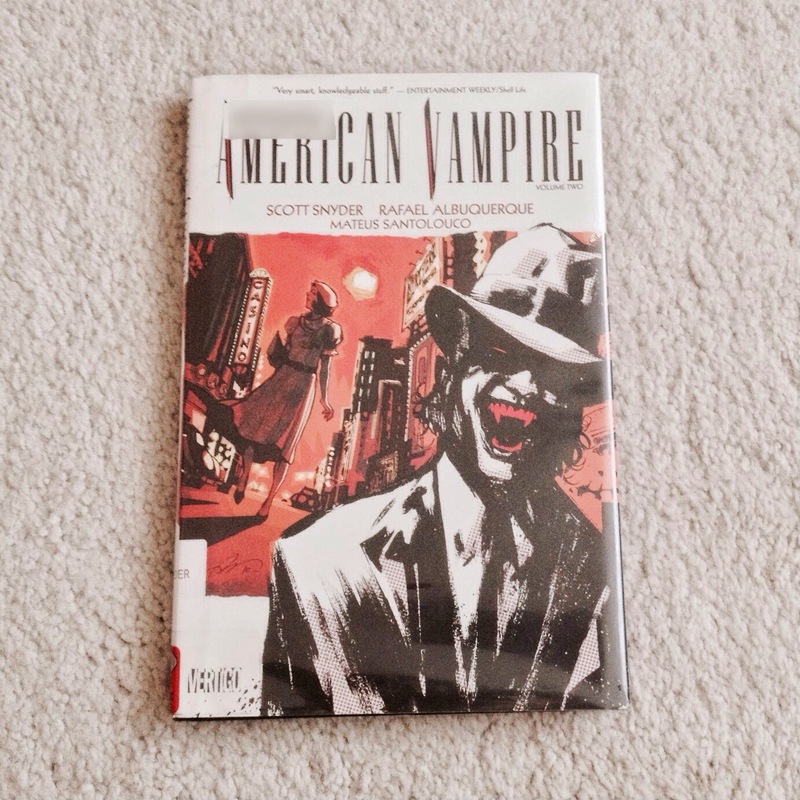 The next book I picked up was the second volume, in the American Vampire comics series. I don't read much Vampire fiction (none else actually-I haven't even read the Twilight Saga), but I'm liking this one so far. And since I don't really read fiction featuring paranormal creatures, it's one that's fun to throw into the mix. 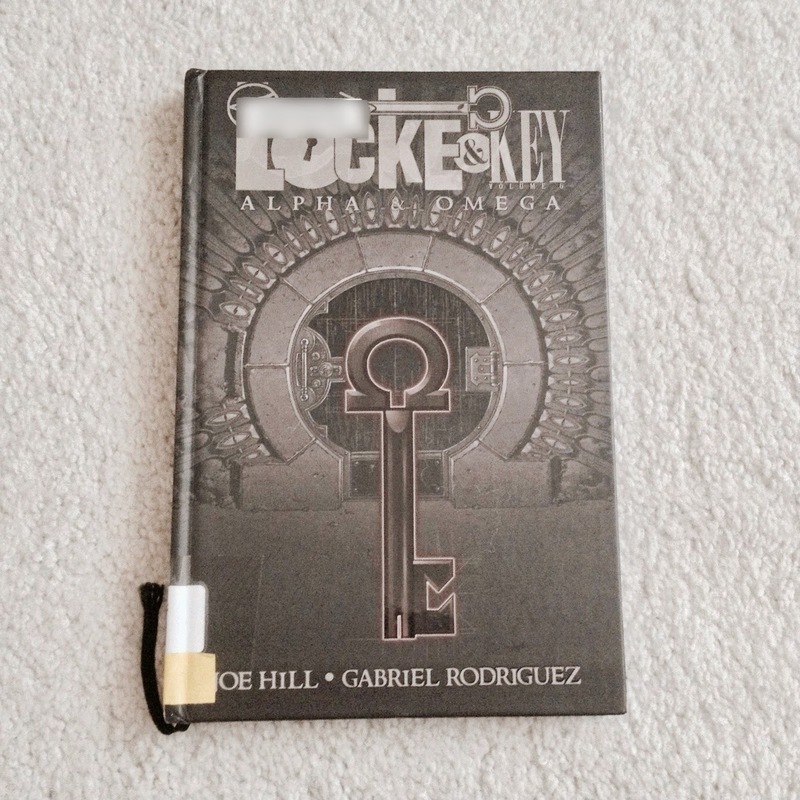 Next, is a highly anticipated one, Locke & Key, Vol. 6: Alpha & Omega, the final installment in the Locke & Key comic series - one of my favorites! I have had this on hold for about 2 months and the wait has been killing me. And now that it's finally here (and I have obviously already gone and finished it) I don't know what to do with myself. It's an adult, fantasy series with lots of back story and great characters. I'll read it once more before returning. 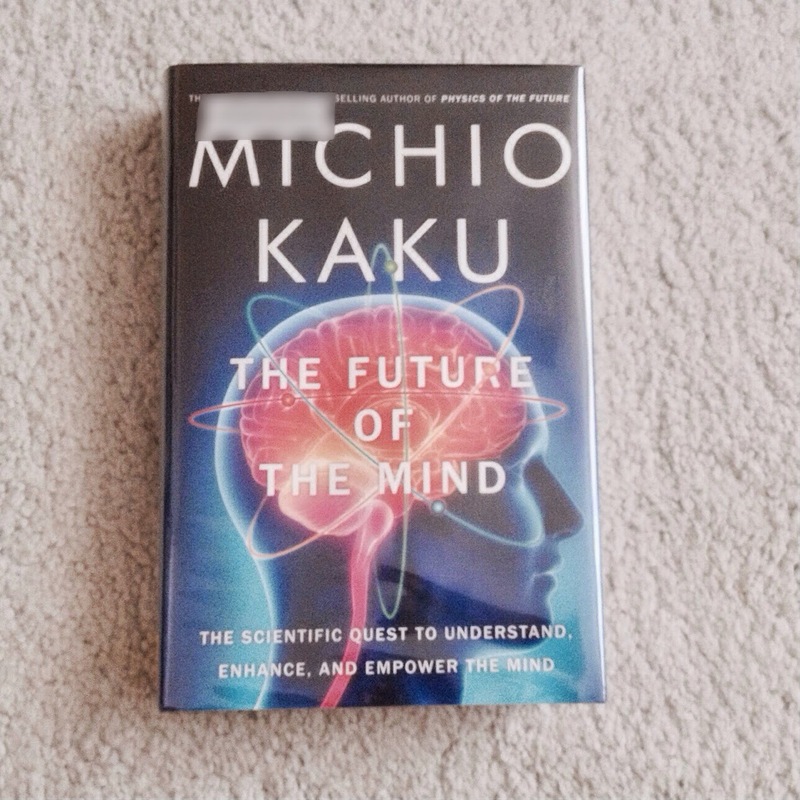 Next on the list is Michio Kaku's The Future of the Mind. I found this book the way I find most of my non-fiction read, by searching new and popular non-fiction titles. I don't read non-fiction often (more so in the last couple years than the rest of my life), and I've been having such a great time learning about subjects I never thought I'd read about for fun. I only just started this one. The last one I picked up is one I didn't think I'd want to read when I initially heard of it- but it's rise in popularity is pressuring me into it. 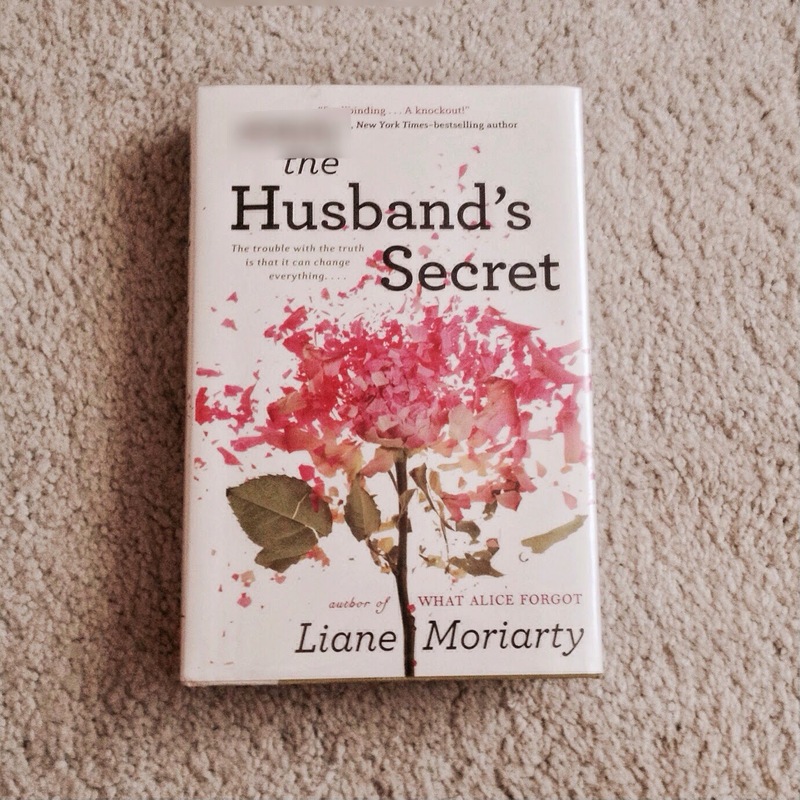 Liane Moriarty's The Husband's Secret is an adult contemporary novel about a wife who finds a letter her husband wrote. The only catch is that the letter was only meant to be read upon his death and contains secrets that she is not yet meant to discover. I'm sensing this will be a popular beach read. And that ends this book haul. Quite a bit shorter than my average stop to the library. Here are all the beautiful covers sprawled out before you. I can't believe we're almost halfway through 2014 already. Celebratory 'The Fault In Our Stars' Nail Art!